St Andrews Great Ryburgh | Henry Charles Moy M.M. Pte. 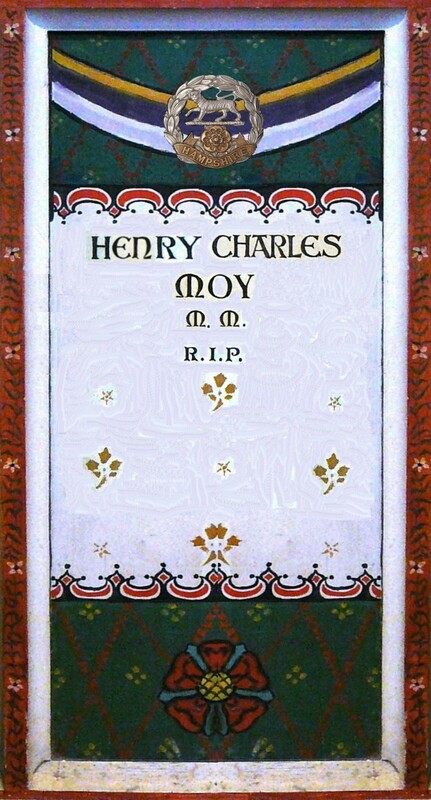 11342 Henry Charles Moy M.M. 11th (Service) Btn. and 2/4th.(T.F.) Btn. There were Moys in Ryburgh, certainly as far back as the C18th and probably before that. Henry Charles’ grandparents, Robert Moy and Susanna Creed were the last of those “stay-put’ generations. They appear to have lived in the same spot near to Richardson’s shop (Later Starks) and the Boar from the time of the 1851 Census until the 1901 and is most likely the place where Henry Charles Moy was born in 1892. Robert died in 1904 and was buried at St Andrew’s though the register says he was living in North Elmham at the time. Susanna had died in 1898. It would seem that they had 5 children, Elizabeth b.1849, Charles 1851, Robert 1854, John James 1856 and William, 1861, all of whom left the immediate area, before or after their marriages. William, who was Charles Henry’s father, was working as a footman at Necton Hall in 1881 and in 1891 was boarding in Deptford where he was working as a gas fitter’s assistant. In 1901, we find William (now a traction engine driver) with wife Harriett Payne, living in Thetford with 4 of their eventual 6 children, of whom Henry Charles was the eldest. It has not been possible to locate the date of their marriage in the 1890’s, but circumstantially, after Harriet’s father died 1924, a marriage between a William Moy and a Harriett Payne took place in Portsmouth in the 2nd Quarter of 1926. Had the couple kept the secret that they had never married hitherto to avoid bringing disgrace to her family? Was Henry Charles’ birth in Ryburgh because Harriett could not return to her parents home unmarried? Pure speculation but not an entirely unprecedented situation! 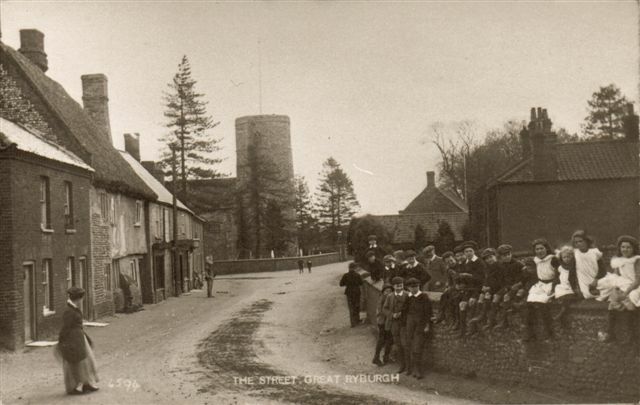 By 1911 the family had moved to Duddleswell on the edge of the Ashdown Forest in East Sussex. William was now an electrician but Henry Charles had left home and was boarding with his cousin Charles in Ramsey in Cambridgeshire and labouring in the cement yard where his cousin worked as a fitter and turner. After this we have very little information save that at the time of his enlistment in Canning Town his residence is stated as being Chichester. 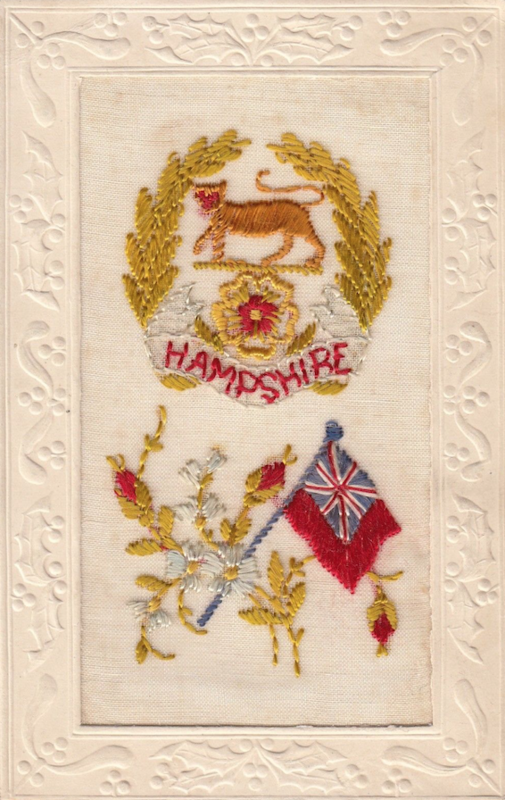 He joined the 11th (Service) Battalion Hampshire Regiment and first saw service in France on Dec 19th 1915 as noted on his Medal Index Card. He was treated for 9 days for a sprained right ankle at the end of May 1916 at the No 4 Stationary Hospital at Arques, rejoining his battalion on June 6th. The medical record says at that point he had recorded 1 year 9 months service, indicating that he joined up at or very soon after the 11th Battalion was formed in September 1914 at Winchester as part of the Second New Army. They were in Ireland for 6 months before returning to England, finally mobilising for war on 18th Dec 1915. The Battle of the Scarpe which claimed Henry Charles life. The 2/4th Btn. War Diary details the events and the orders given to direct the action. 2. Forming up line will be in Sunken Road H.4.a.2.o to B 28.c.2.6. 3. Battn. Will attack on a two Coy. Front. Barrage will commence 400 yards in front of forming up position where it will rest for 10 minutes. It will advance by 100 yards lifts every 3 minutes. Halt of 10 minutes will be made at first objective. It will proceed to final objective in two lifts resting 11 minutes after 1st lift. After 2nd lift a protective barrage will be raised. Trench on Left Coy will be dealt with specially. Arriving in position atabout 2am. Near ACHET LE.GRAND with Headquarters on the Railway. Orders received to proceed to G.6. b.88 for attack on Trench Line in B.29 and H.6. The assembly point was reached with great difficulty owing to rain and darkness and no guides being provided. Killed: 1 Officers. 9 O.Rs. Wounded: 1 Off 39 O.Rs.